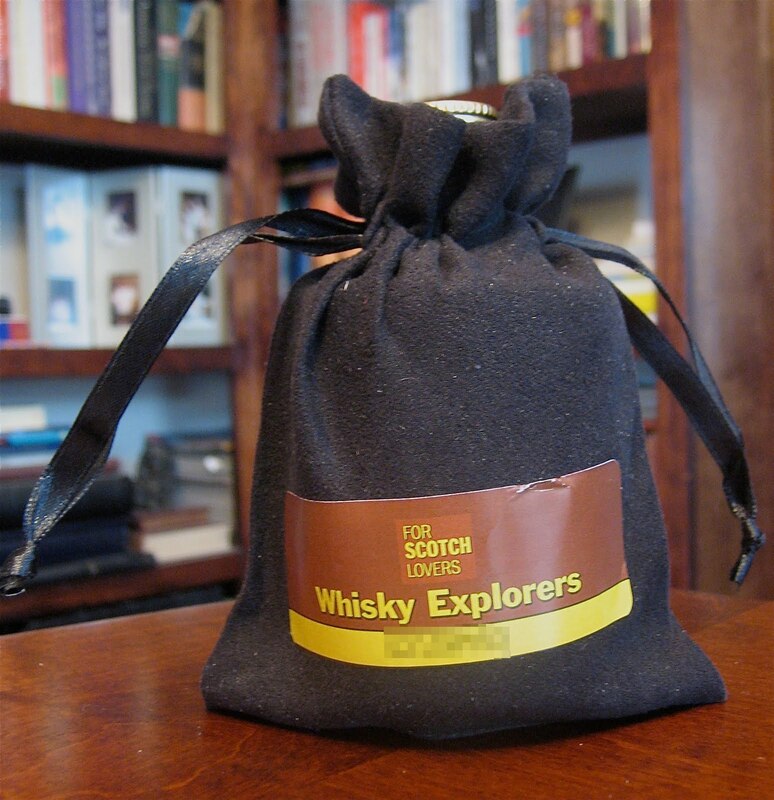 The Whisky Explorers Club’s Mystery Dram #3 is an oak tree that somehow skipped the whole acorn thing. Deep, chewy and infused with enough tannin to cure a buckskin jacket. Somehow, though, a tiny lilac bush, Syringa vulgaris, has rooted next to the mighty oak and asserted itself like a fringe religious cult challenging the mainstream. (I’m looking at you, Theo Epstein, for believing that small ball can defeat the mighty Yankees.) The mouth is like a visit from the in-laws; pleasant at first, but after a while, it lingers and makes me want to take a vacation from my own tongue, throat, and gastrointestinal system. 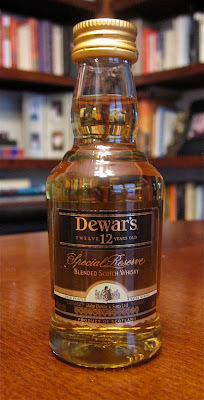 Mystery Dram #3 is trekking to a remote mountaintop on a vision quest only to find a shopping mall standing there: Dewar’s! The Dewar’s is Davy Crockett. Remember the Alamo.